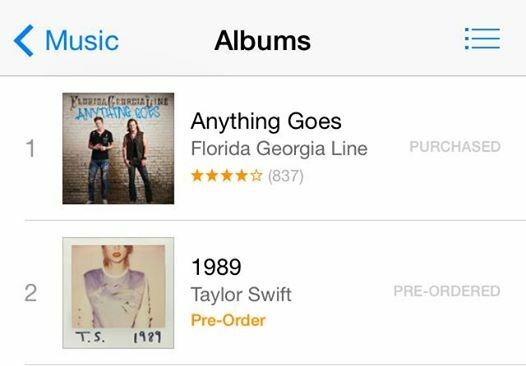 Florida Georgia Line’s just released album Anything Goes is now #1 on iTunes! The boys also just made an exciting new tour announcement to accompany the release -they will be touring in Europe in 2015! Florida Georgia Line will be a big part of C2C: Country to Country 2015 Tour with shows in Stockholm, London, Oslo and Dublin. For more information on the European tour go to http://www.c2c-countrytocountry.com and stay tuned, as tickets for FGL’s European tour go on sale THIS WEEK.